The Christmas season is a time when we often see more of friends and relatives. Its a great time to be nostalgic and remember the fun times of years gone by… Holidays by the sea, children growing up and other happy times are recalled with fond affection. 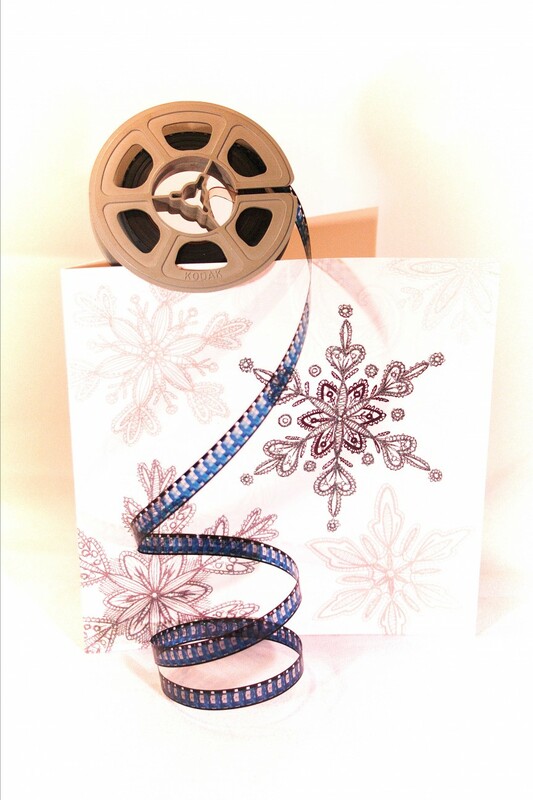 If you are looking for a Christmas present that children, parents and grandparents can all enjoy then how about getting those old cine films or camcorder tapes transferred to DVD & digitised so they can be shared on-line ? You may have copied your home movies to VHS years ago, but technology has moved on and the end result will be so much better. If you spend Christmas day in the company of relatives then what better entertainment could there be than to watch the old home movies together. We can also supply prints taken from stills in the film for you to include with Xmas cards or other gifts such as picture frames. Contact us today and we will create a unique gift for you this Christmas. Happy Holidays !